Operational efficiency is the key to profitability. 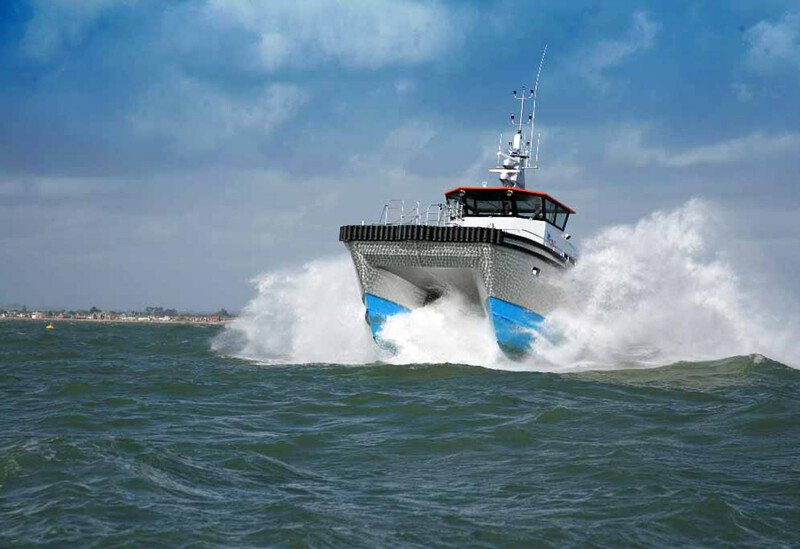 From the fairing and spraying of hulls to fuel purification systems that extract the maximum return from every hour the engines are used, Landau UK can ensure that your marine operation runs as economically as possible. Liaising directly with the MCA and all UK certifying authorities, Landau UK was the first company to offer a complete coding solution and remains at the very forefront of coding. 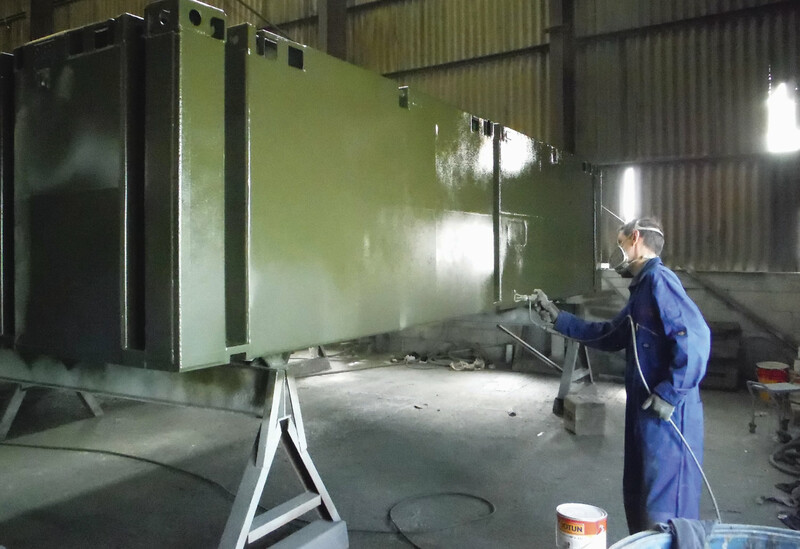 We work closely with approved equipment suppliers and even manufacture in-house to provide the best solution for our customers, to comply with the very latest regulations. 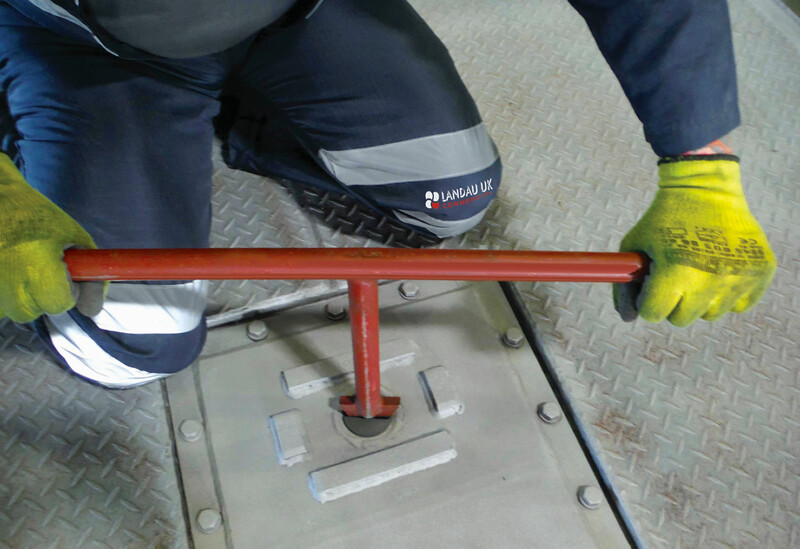 Landau UK creates service and maintenance solutions to suit specific tariffs. We can forecast pricing, create detailed tailor-made maintenance schedules and provide turn-key solutions across the board. Giving you a planned solution and minimising inconvenience. 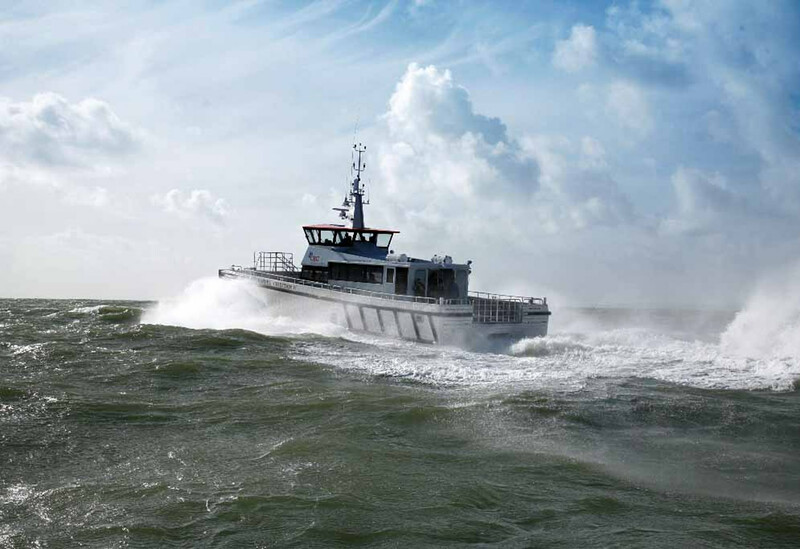 From an anchor to the very latest commercial and military dive propulsion vehicles, Landau UK has the scope to meet all your marine business needs from stem to stern and further afield. Whether you simply require a repair or need something replaced right now, Landau UK has it covered, with trained, qualified and experienced technicians available 24/7. From a basic radar installation to a complete refit of a ship’s facilities, Landau UK specialises in keeping your fleet up to date and configured specifically to your needs. 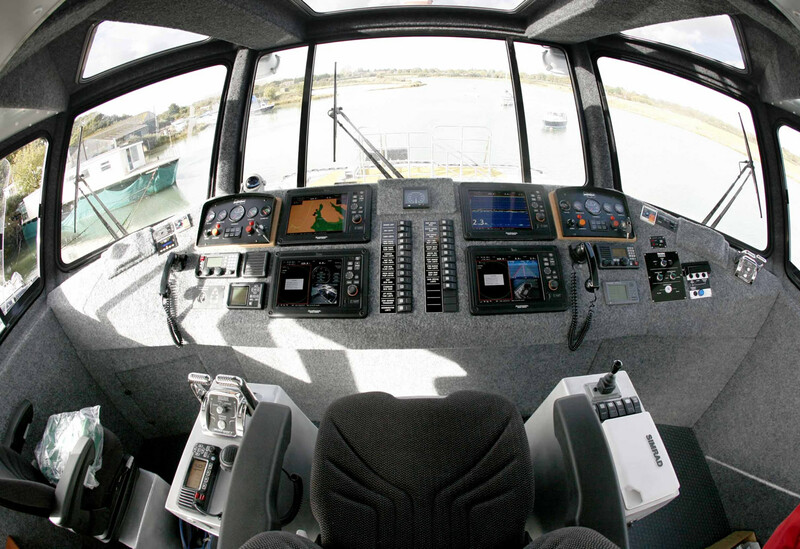 We cover ship layout modifications, 110v, 240v and 420v systems, bespoke navigation suites, heating and air conditioning systems, commercial generator installations and more.